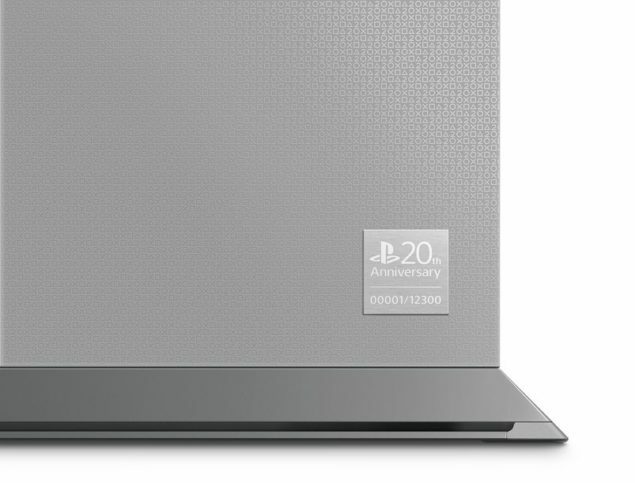 In celebration of its 20th anniversary, Sony has unveiled a new custom PS4 design which matches the original PlayStation One finish to commemorate the initial launch of the franchise. The limited edition PlayStation 4 consists of 12,300 units sold worldwide which itself is a number symbolizing the launch date of the console and will be available for pre-order in the US and Europe, priced at $499 and €499 respectively. “Hello PlayStation.Blog readers! Today is a very special moment in our history. It’s been 20 years since the launch of the original PlayStation, which released in Japan on December 3rd, 1994. It seems like only yesterday! I’m so glad that we can celebrate this moment together. 20 years is a long time! In 1994, many outsiders thought that Sony was slightly crazy to launch the original PlayStation into an incredibly competitive gaming market. Who could blame them? Sony was (and is!) famous for engineering great electronics, audio equipment, and many other consumer devices. But game consoles?! Sony Computer Entertainment, founded by my mentor Ken Kutaragi, was a project borne out of sincere passion and deep admiration for the craft of game development. The mid 90s were an exciting time for game developers, driven by the explosion of powerful but affordable 3D graphics rendering hardware and the birth of many young and adventurous development studios. The original PlayStation was meant to embody that sense of adventure and discovery, that sense that anything was possible. 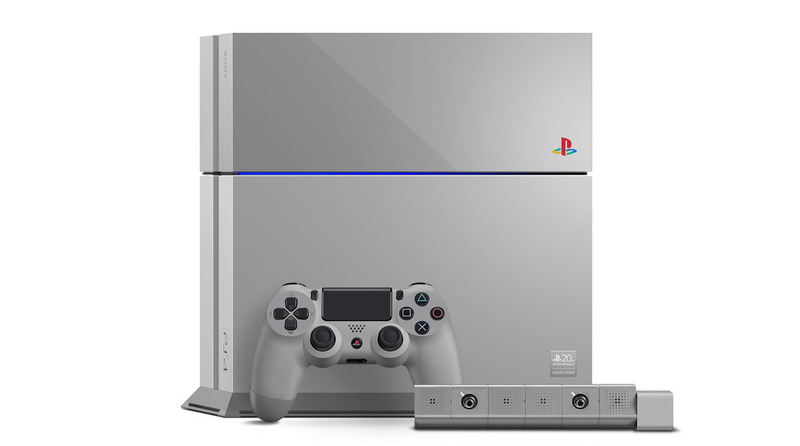 The entire console, including the packaging and accessories will come in an ‘Original Grey’ color along with a new anniversary theme available to download for all, which will depict the feel of the original PlayStation. 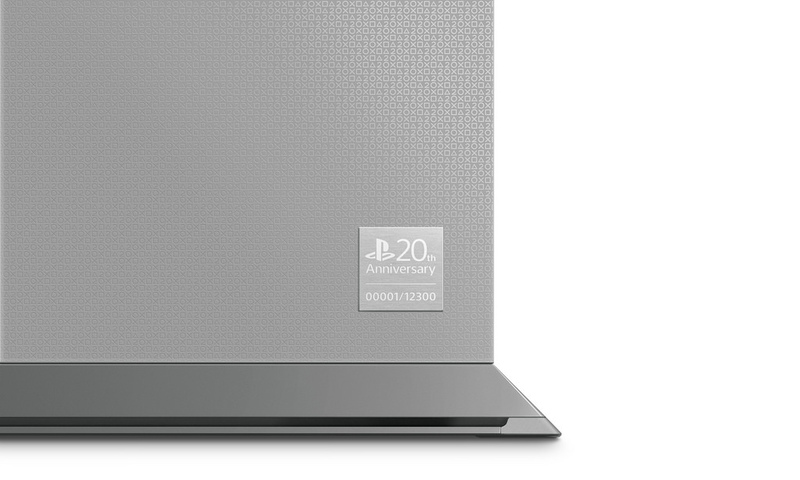 The information on how to get this limited edition of the PS4 will be disclosed soon. 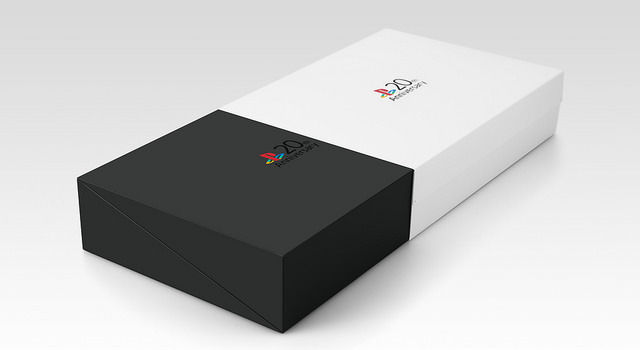 Pre-orders will open on the 6th of December and further details are expected to be announced at the upcoming PlayStation Experience event on Saturday.